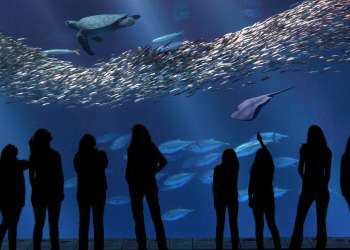 There&apos;s no shortage of events in Monterey County this summer. If you&apos;re looking for a heart-thumping auto race, a world-renowned music festival, or a delectable food and wine event, we&apos;ve got you covered. The Artichoke Festival is a commemoration of all things artichoke. 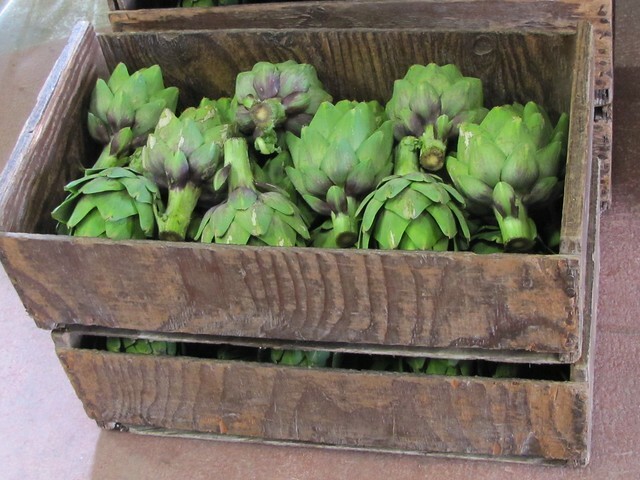 The event at the Monterey County Fair & Event Center has artichoke cooking demos, artichoke-themed art, an artichoke parade, artichokes (and other vegetables) for sale at the farmers&apos; market, and of course artichokes prepared in every way imaginable. Become a dignified Spartan at Toro Park and take on the “Super Course” where you will be challenged with grueling hills, punishing obstacles and mouthy drill sergeants to push you along the way. The 8+ mile Spartan Race packs more than 25 signature Spartan obstacles including the barb wire crawl, tire drag, fire jump and monkey net. 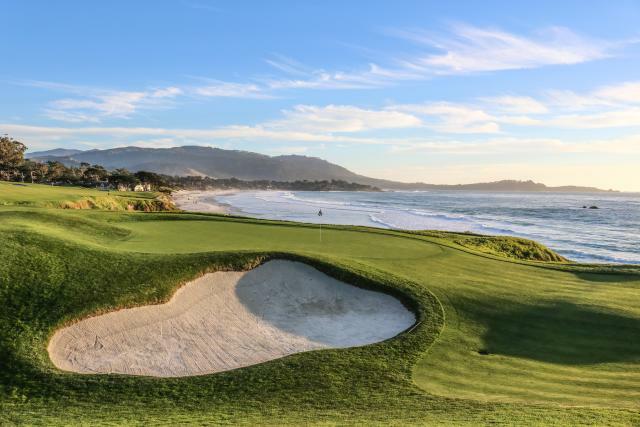 Pebble Beach Golf Links and the USGA celebrate a Centennial together, when the prestigious U.S. Open Championship returns for a sixth time. 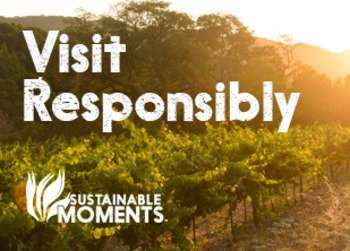 Get your fill of Monterey County wines and art in quaint Carmel Valley village. 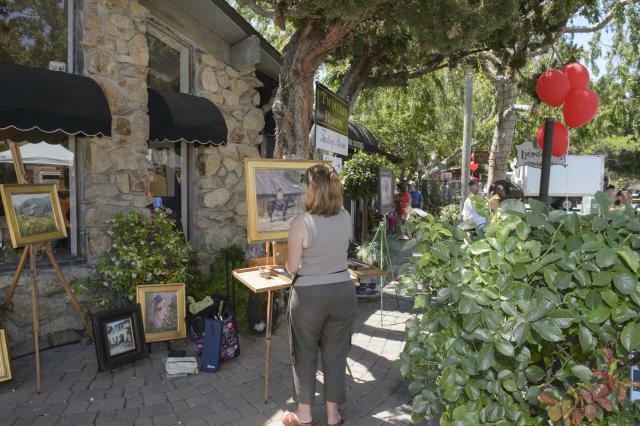 The Art & Wine Celebration showcases over 60 artists, local wines and strolling musicians at restaurants, shops and galleries. Celebrate Independence Day (and your day off) where California was first born! Monterey, Pacific Grove, Carmel-by-the-Sea and Spreckels each throw their own hometown bashes. 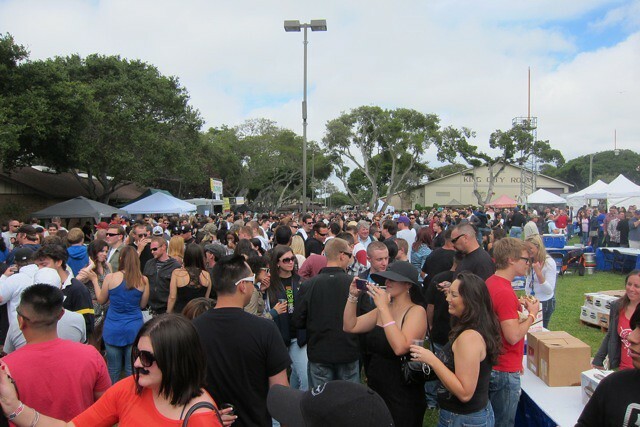 The Monterey Beer Festival brings over 80 beers from dozens of breweries where you will have the chance to taste unusual offerings from major beer companies as well as fantastic beers from unknown brewing companies from around the world. 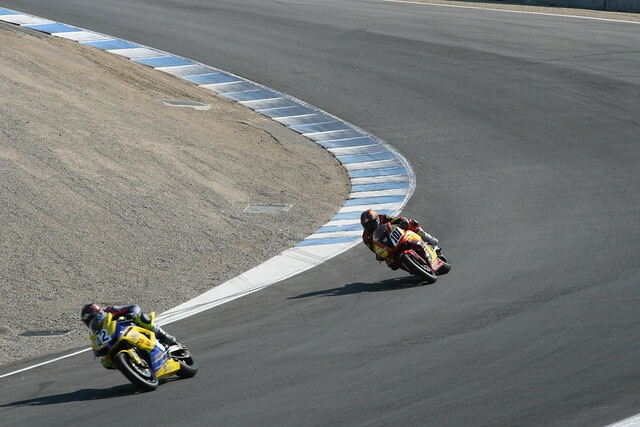 The sounds of motorcycles will again roar through the central California hillsides as the FIM Superbike World Championship returns to WeatherTech Raceway Laguna Seca. The FIM Superbike World Championship features riders, teams and manufacturers racing high-performance bikes very similar to the ones right off the showroom floor. 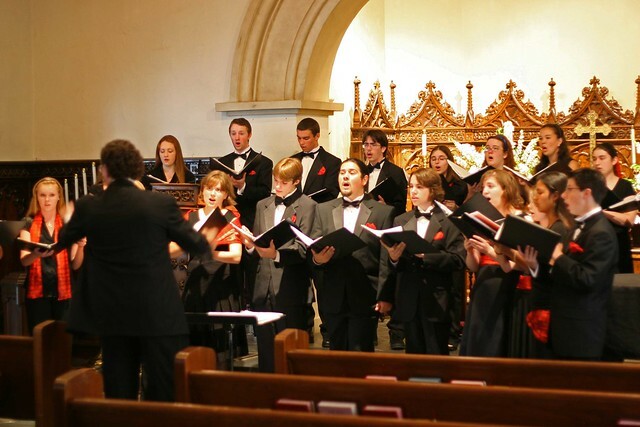 The Carmel Bach Festival has an 80-year history where musicians from the around the world perform in various venues including the Sunset Center, Carmel Mission Basilica, Church in the Forest, Pebble Beach and All Saints Church. As always, the focus is on J.S. Bach and the many composers he influenced, including Handel, Mozart, Beethoven, and more. 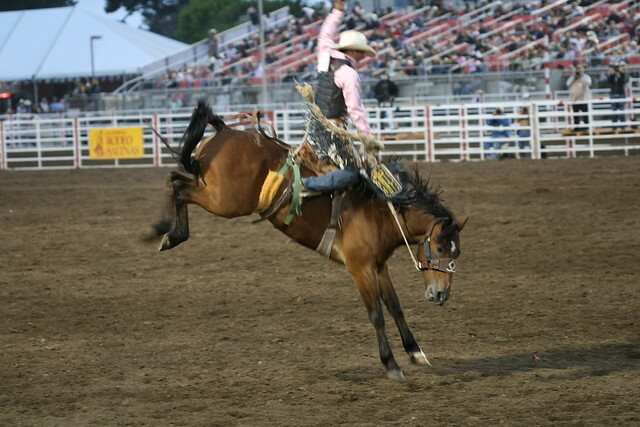 Each July, the West comes alive in Salinas with the California Rodeo Salinas at the Salinas Sports Complex. 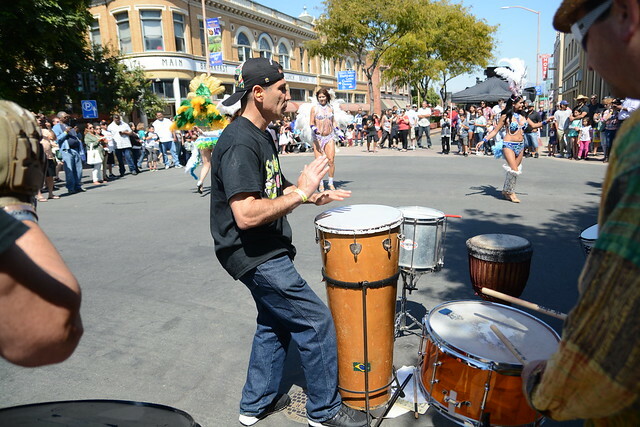 Though the California Rodeo Salinas itself takes place for only four days, surrounding events such as the Rodeo Carnival, the Kiddie Kapers Parade and Cowboy Poetry provide a two-week long warm-up to the main event. A tradition lasting for over a century, the Pacific Grove Feast of Lanterns is a community celebration. 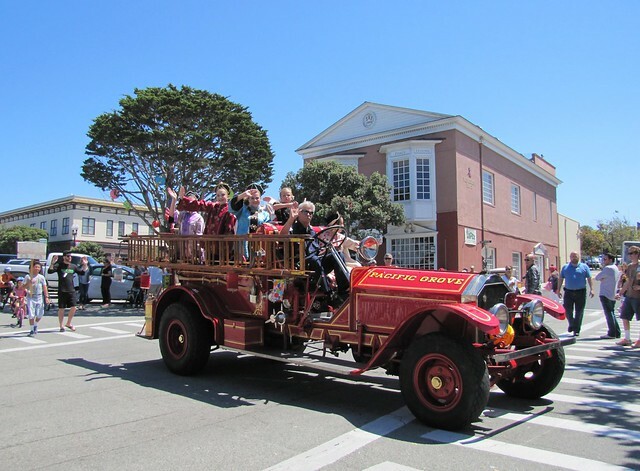 This event in Pacific Grove includes a lantern pageant, children&apos;s activities, and a pet parade. The quaint fishing village of Moss Landing becomes the antique capital of the world where hundreds of antique booths set up on the streets for the Moss Landing Antique Street Fair, selling antique furniture and every kind of vintage item imaginable. 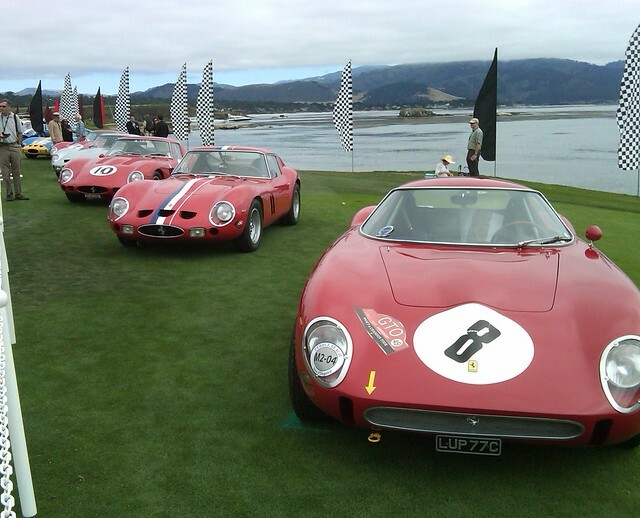 Classic automobiles take over the Monterey Peninsula during Monterey Car Week and Concours d&apos;Elegance. All over Monterey County, classic cars take to streets, golf courses, parks and the world-renowned WeatherTech Raceway Laguna Seca, surrounding visitors with automobiles from yesteryear. Sand City is known for its funky, independent and artistic atmosphere and nowhere is that more on display than the annual West End Celebration. The streets of Sand City shut down and become an open-air artists&apos; fair, showcasing truly unique works from artists throughout Monterey County. 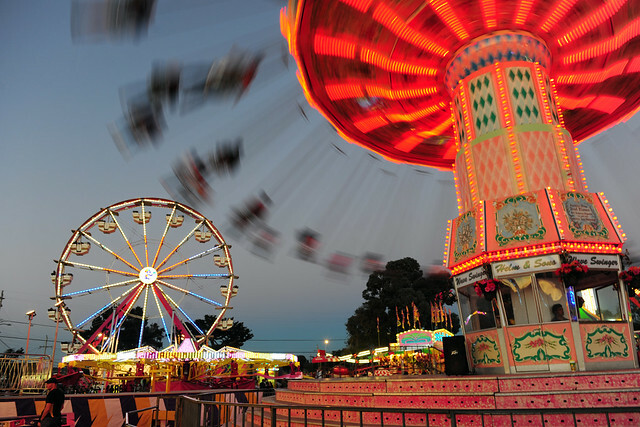 Wrap up summer break at the annual Monterey County Fair! Held on Labor Day Weekend this hometown hootenanny is always fun for all with livestock exhibition, entertainment, live music, amusement and delicious food.